During this series, we will explore some of the world’s religions through a reading of Stephen Prothero’s bestseller God is Not One – The Eight Rival Religions That Run the World and Why Their Differences Matter. You can learn more about this book here. This book is available at all Milwaukee County Libraries, and the ebook is available to download through CountyCat. April 15 – Introduction: During our first week we will talk about introductory matters, and dig into our first examined faith tradition: Judaism. May 13 – Eastern Traditions – Part I: What do the practices of Confucianism and Hinduism tell us about propriety and devotion? May 27 – Eastern Traditions – Part II: We will contemplate the awakening and flourishing natures of Buddhism and Daoism. 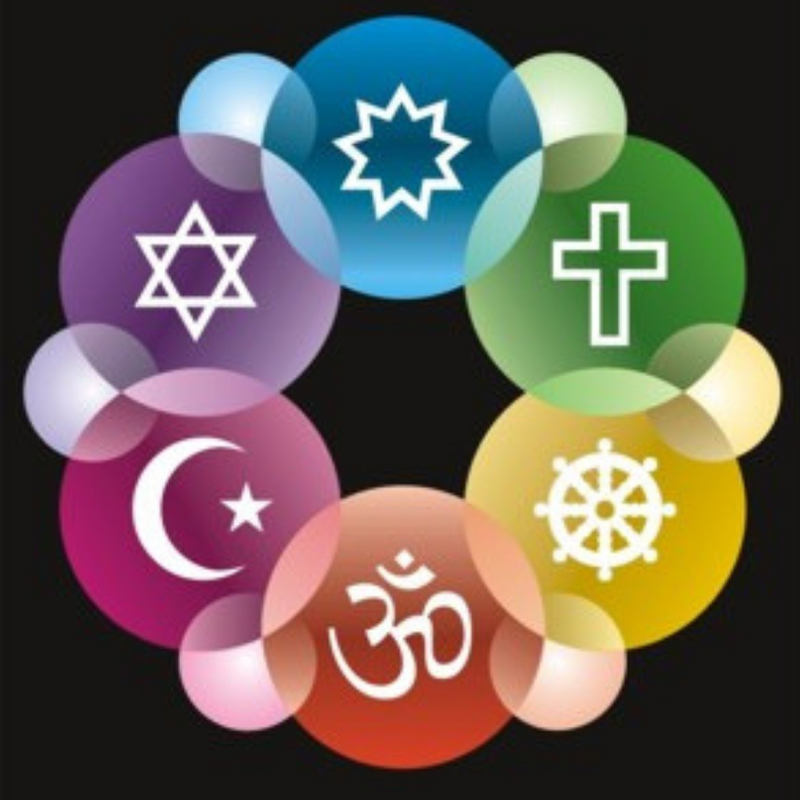 June 6 – Faith in Connection and Reason: We will conclude our studies through active conversation. Space is limited! Register by March 31 by emailing Religious Education Coordinator Marsha Thrall. This series will also offer adult “field trips” to the houses of worship related to the faiths covered in the class. Dates and times will be scheduled based upon the availability of the house of worship being visited. Carpooling is encouraged. Attendance optional, but recommended. Advanced Registration through SHSST required. Register here.